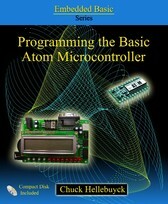 This page has all the support downloads for my book "Programming the Basic Atom Microcntroller". 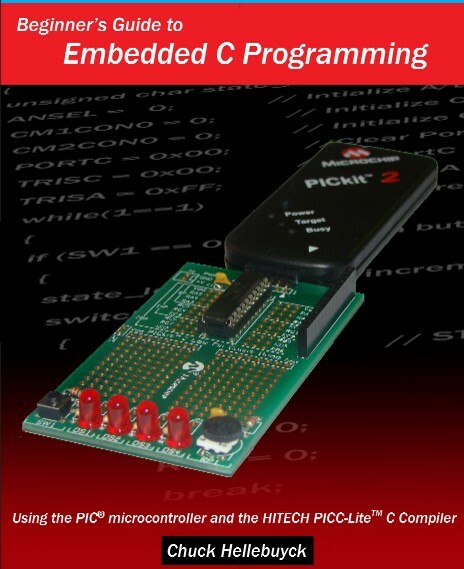 The link below contains all the programming software and instructions for the book. The book uses the discontinued Ultimate OEM Atom module.